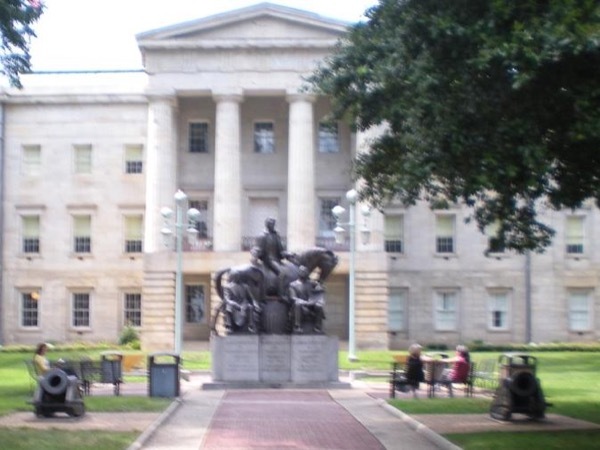 Traveler Review for Private Tour in Raleigh, North Carolina, United States by Tour Guide Parker C.
About Parker C. Message Parker C.
A great way to "get your feet on the ground" in a new city. Informative, casual, well-paced. By request, we ended up at a restaurant that advertised "local foods"....enjoyed the entire experience.